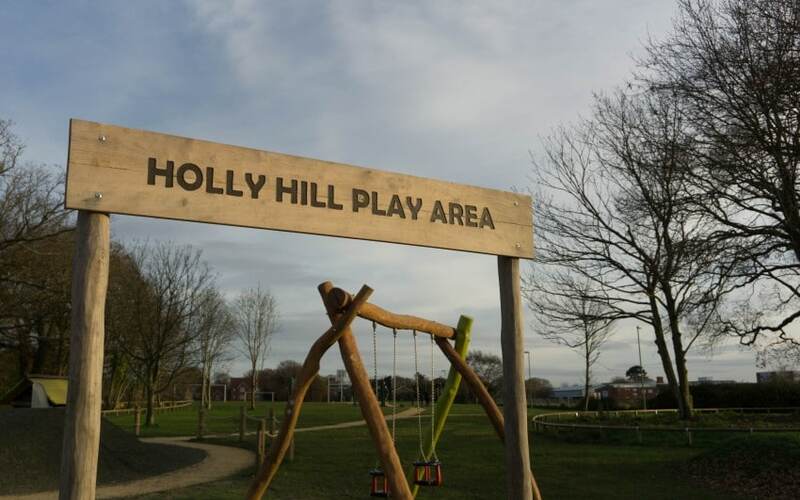 I love finding new places that are local to us, and a couple of people had mentioned Holly Hill Play Area next to the Holly Hill Leisure Centre. The girls have their swimming lessons here each week but we hadn’t paid it much attention! Sometimes it’s nice just to pop somewhere that is local to you and let the kids run around. 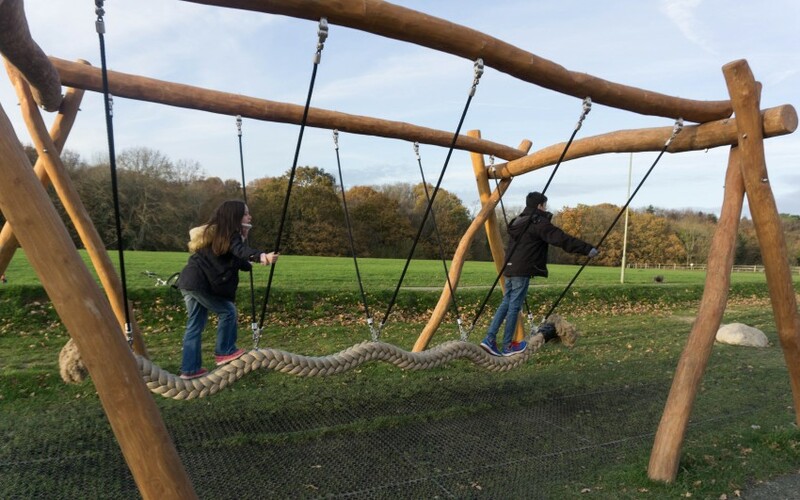 Most of our dog walks end up being somewhere muddy but Holly Hill Play Area isn’t muddy at all and has rubber flooring areas and paths added to it. It’s easy to find as it is right next to the Holly Hill Leisure Centre, which is right opposite Holly Hill where we visited a few months ago. You could combine both and have a woodland walk first and a play in the park after. Plenty of parking and a large open field, which Gus the dog ran around. However they have left the park open with no railings and gates to stop dogs running in. So be aware of this if you have a dog with you. 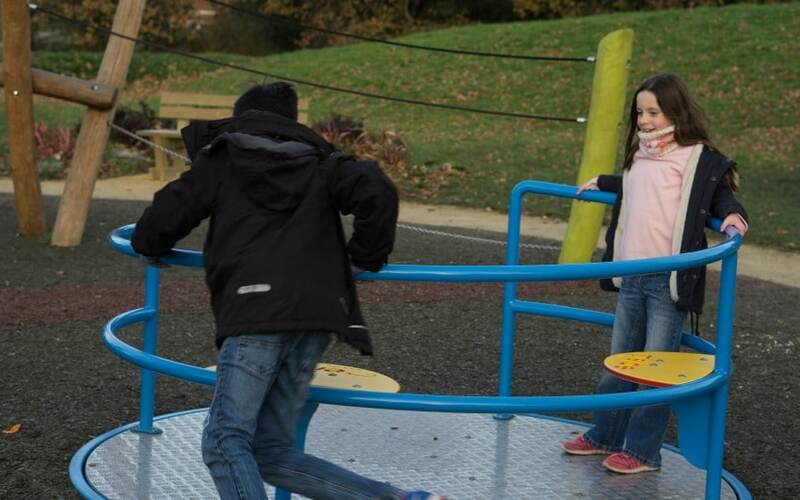 There are quite a few different things for them to do in the park, with a smaller kids area and larger kids. 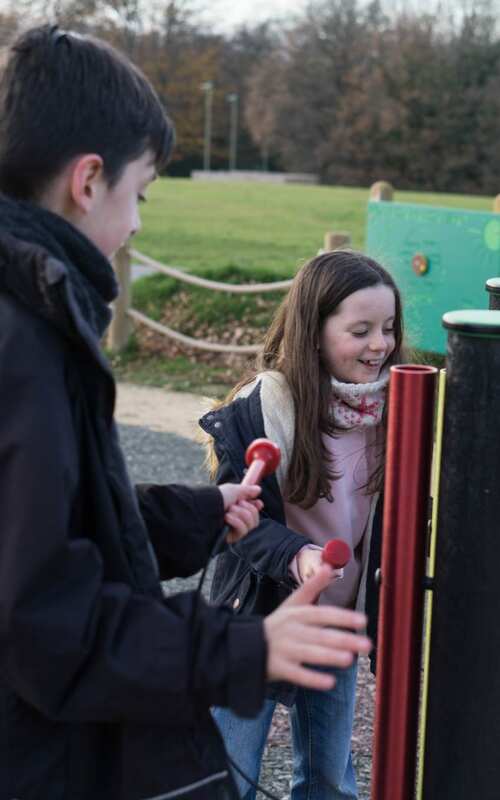 Musical items to hit, puzzles to solve and plenty to climb on for all ages. 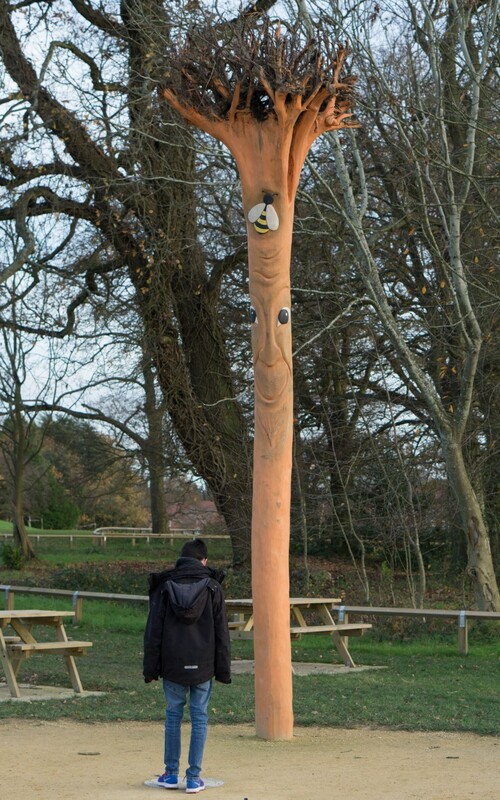 I love how they have used a lot of natural products in this play area, with even the main sculpture being a tree…….now is that his roots on the top of his head?! I don’t think any park is good without a zipline installed!! 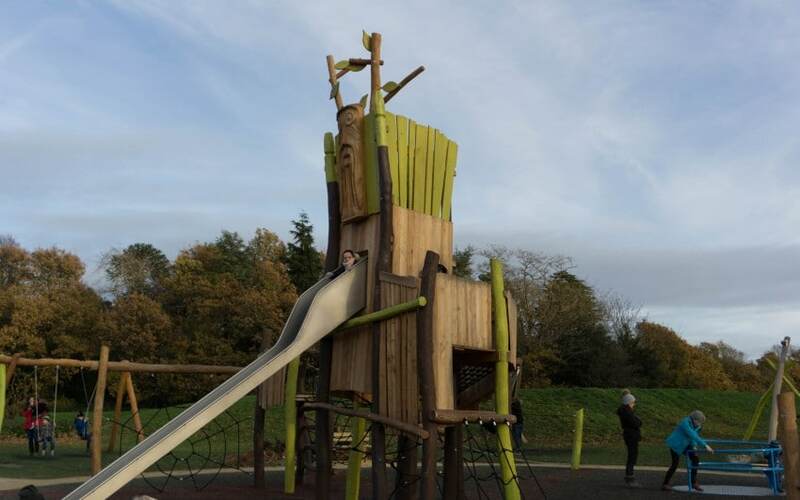 Nice big climbing frame to give them a challenge, with a fast slide down! 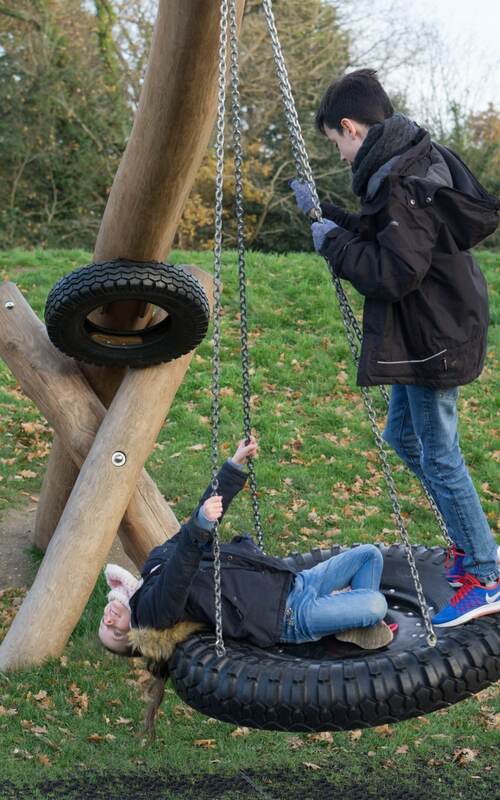 This rope swing is a lot smaller than the one they usually play on at Manor Farm however still good fun. This sew saw kept them busy for quite a while, think it is great that it is a standing up one instead. You can see the openness of this field here, mine are fine now, but you have to keep your eyes on the little ones. I think when my twins were younger I would have struggled to bring them here. I love a park that they can be free to run around in, however I can stay by the gate to stop any runners!! 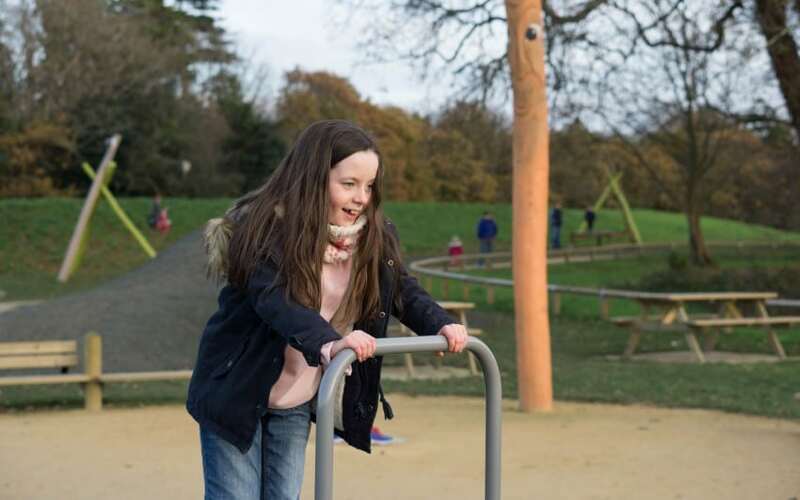 If your local have you visited Holly Hill Park, or even knew it was there? Thank you, we loved the musical parts too, different to the other parks with that added. This looks like a great place to go and get some fresh air as a whole family. 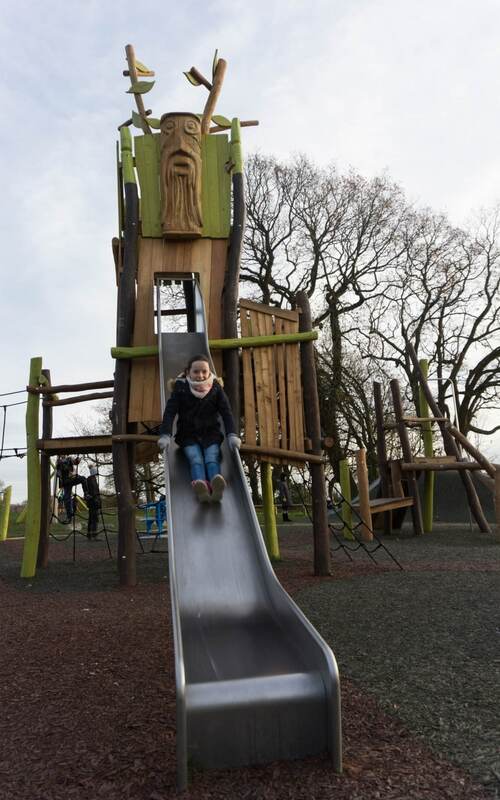 The park looks brilliant for keeping the kids entertained! Unfortunately, not local to me, but it looks amazing. 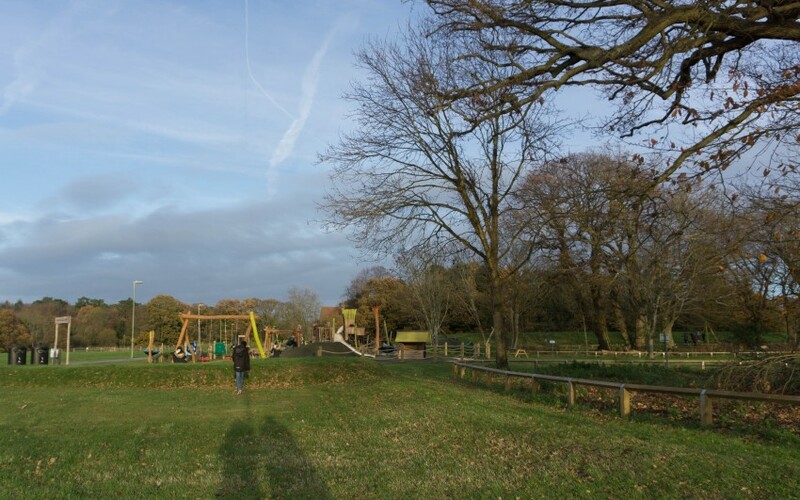 What a lovely play area so much wide open space and a zip wire is always fun! A park has to have a zip wire now doesn’t it! 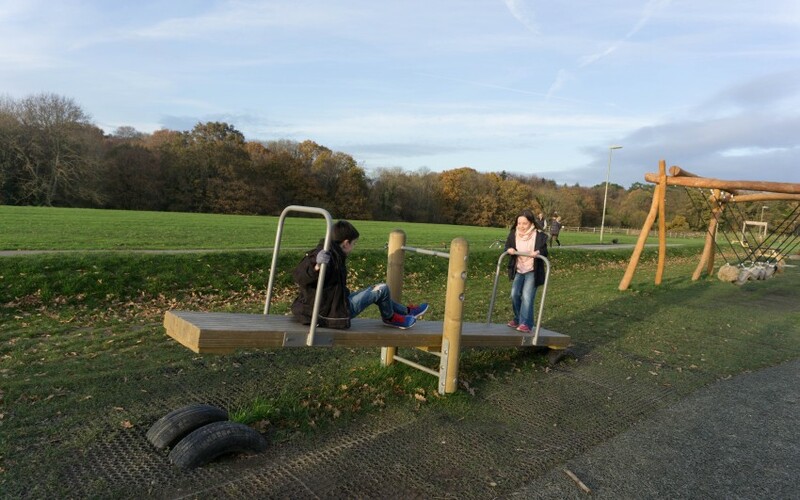 This play area is a bigger version of what we have close to our house. Looks great. Thank you, nice to have them close isn’t it. This looks like an amazing playground – i wish we had something like that near us! You would be ok in this one, theres some big stuff too! Yes our twins would probably run in different directions as well, enclosed areas are easier when they are young. Seems strange you had not been in there before but bet you will be back again soon. 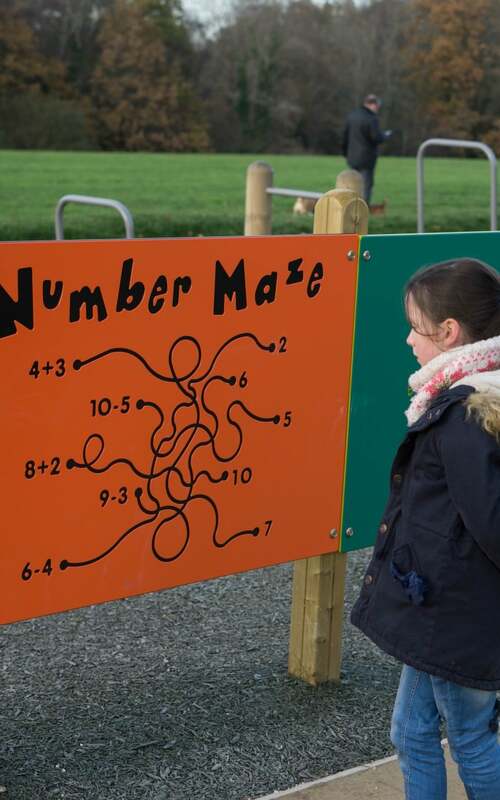 Great with so much to do to suit all ages, abilities, and interests. 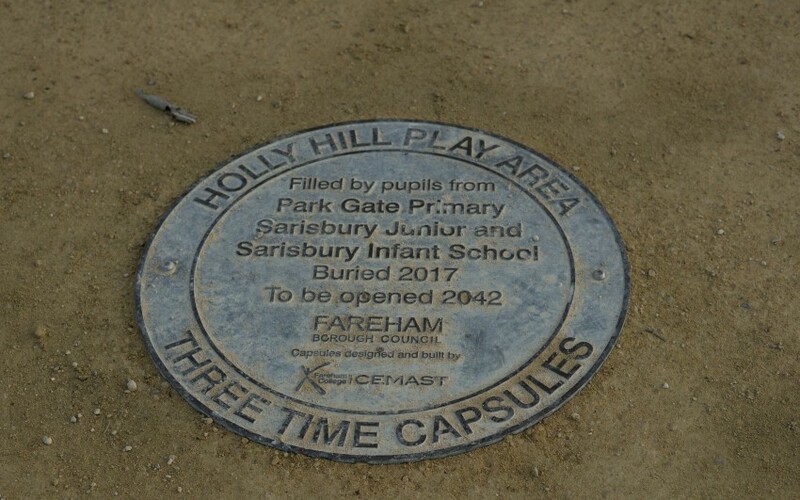 Like the idea of the time capsules, and hope some of the children stay in the area to be around to see them opened in the future. . Yes won’t it be exciting to open the time capsule in the future….wonder what life will be like then. What a well thought out park and so much space all around. I know what you mean about worrying with little ones, when all my 6 were young this would have been a nightmare on my own but with older kids it looks amazing. 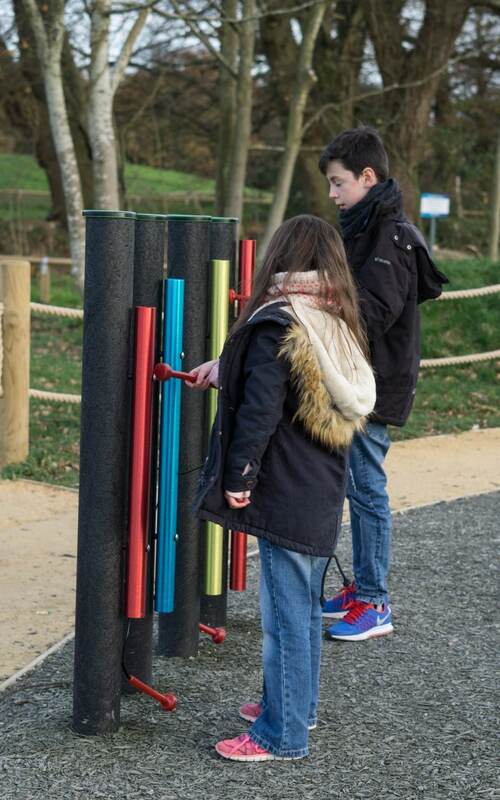 Great to see nature combined with the play equipment, some lovely touches there. A real gem to have locally. Happy New Year Fiona! Yes it is nice to see the park wooden and not metal isn’t it. Haha I agree! The perfect park to me is one with a zipline, it gives me memories of going to my local park as a kid and having a whizz on the zipline!